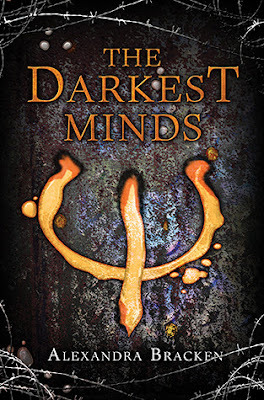 The Darkest Minds by Alexandra Bracken has been on my TBR for way too long, but I was determined to finally read the book this year. I planned it so that if I read one book a month for the next few months, I would be completely caught up on the series when the newest book, The Darkest Legacy, is released in July, and that I would also have all the books read when the movie is released in August. I was super excited to finally read the books, because I seriously think I'm the only person who hasn't read them already, and I'm thrilled that I really enjoyed the book! I can't wait to read the second book in the series soon. Can we start by talking about the characters in this story? These kids are pretty awesome, and I love that they can pretty much take care of themselves, and do what they have to do to survive. I don't know what I would do if I were ever in their situation, but these guys handled whatever came their way like pros. I enjoyed watching the bond form between the main characters throughout the story as well. It's not really like you could trust many people when you're in their situation, but that's exactly what happens, and watching these bonds form is one of my most favorite things ever. I don't want to go into too many details and spoil the story, so if you want to know more, go read the books! The storyline for the book was interesting, and definitely addictive. I liked the idea that the kids had different kinds of powers, and I definitely hope to learn more about those characters and their powers as the series goes along. This book was a pretty quick read for me, mostly because once I started reading it I was hooked, and I really just needed to know what was going to happen next. I like that it had a few twists along the way that kept me guessing as well. 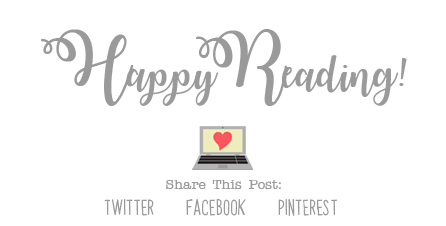 The book ends in a way that will definitely leave you wanting to start the next book right away, and thank goodness I don't have to wait for it to be released before I can start it. It's on my TBR for this month, and I can't wait to dive into it. Overall; I really enjoyed The Darkest Minds! Since I am a fan of Alexandra Bracken's more recent books, this shouldn't have been a surprise to me at all, but it was. I'm definitely looking forward to starting the second book in the series as soon as possible to see what happens next for Ruby, Liam, and the rest of the characters in the book. 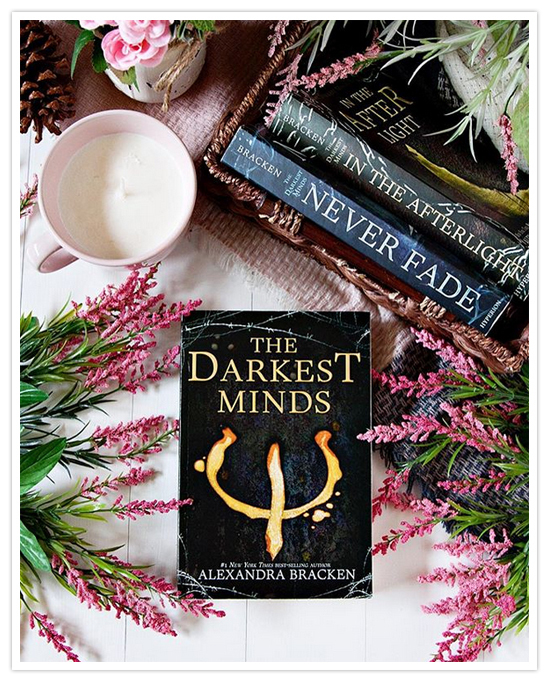 If you're a fan of Alexandra Bracken and haven't yet checked out this series, or if you're a fan of dystopian stories in general, I do recommend you check out The Darkest Minds! And I hope you enjoy it just as much as I did! OOh nice! I just won this series last week so I will be excited to start them eventually! I was always hesitant about it for some reason, but when I saw the contest I just thought I'd throw my name into the hat! Lol! Hopefully I will get the first book read before the movie releases to help aid my decision making to see it or not! Great review!